NAVIGATION!! BACK UP CAMERA!! FLAWLESS CONDITION!! FLAWLESS CONDITION!! PANAROMIC SUNROOF!!!! NAVIGATION!! SPORT PACKAGE!! ALL WHEEL DRIVE!!! BACK UP CAMERA!! BLUETOOTH!!! HARD DISK STORAGE SYSTEM!! PREMIUM STEREO SYSTEM!!! HEATED SEATS!! HEATED MIRRORS!! REAR PARKING AID!! SATELLITE RADIO!!! COMPLETELY LOADED!! COMPLETELY LOADED AT AN AMAZING PRICE!! FLAWLESS CONDITION!! SILVER/BROWN COLOR COMBINATION!! NO CREDIT SCORE 0 CREDIT WE GUARANTEE TO GET YOU APPROVED!! DON'T MISS OUR 2019 SPRING FEVER SPECIALS!!!! CLEAN CARFAX!! GUARANTEED APPROVALS!! AT SHOWROOM AUTO IF YOU WORK, YOU DRIVE!!! 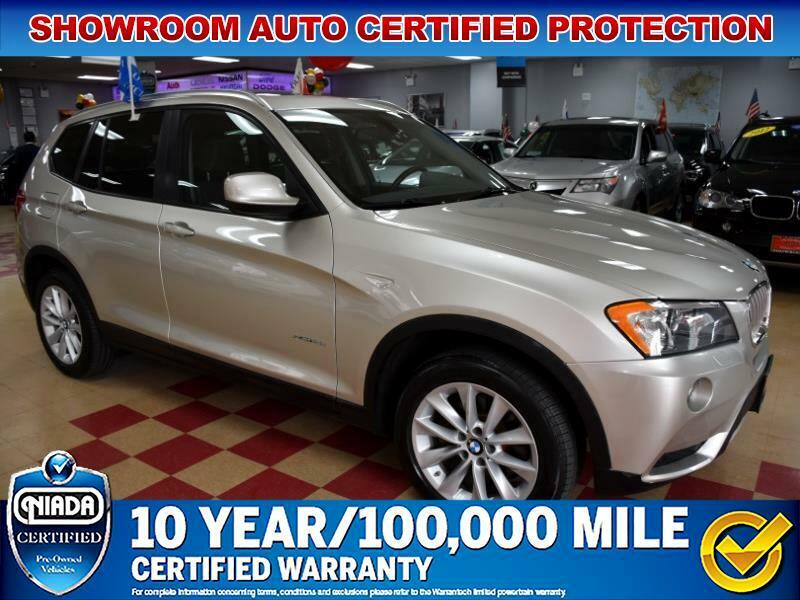 Showroom Auto home of the Certified Pre-Owned vehicles. WE at Showroom Auto know the Hassle of negotiating and unfortunate sales tactics are the most exhausting things that shoppers and consumers have to deal with when buying a vehicle. We know that a low price is not everything you look for, that's why we work hard to make sure that all our vehicles meet ours and your expectations: highest quality and of course a great price but customer service is also one of our highest priority so each member of our staff is deeply committed to your complete satisfaction. We take great pride in our facility, our vehicles, our appearance and serving our customers. Showroom Auto offers America's best-selling and most reliable vehicles. Our customers always enjoy their new vehicles and humongous savings on the overall cost of ownership. Showroom Auto is an indoor heated and air conditioned showroom housing more than 60 top quality and flawless pre-owned vehicles, we offer some of the best cars in all of NYC because we know that all buyers deserve to drive home in a reliable pre-owned vehicle so we are confident that any and all vehicles we sell will pass any mechanical or safety inspection that all potential buyers are welcome to bring the mechanic of his or her choice to look at the vehicles in the showroom before finalizing the purchase. However, if you're unable to bring a mechanic don't worry Showroom Auto is an NIADA certified dealer offering 10 years 100,000 miles limited warranty, Showroom Auto only sells Certified Pre-Owned vehicles so you're buying with complete confidence and if you have a problem, come right back and we will take care of it! so if you are tired of spending hours at dealerships looking at dirty cars in the rain, sun and snow along with aggressive sales people, give us a try and see the difference. We encourage you to contact us at 718-349-9600 once you experience the way we do business, you'll understand why our customers are so satisfied and always refer their friends and family!! Message: Thought you might be interested in this 2014 BMW X3.